Do you have your nan’s recipe cards? Did your mother keep a scrapbook of her favourites? Do you reminisce about that old copy of the Cream of the West Cookbook with the comments and changes written all over its pages? 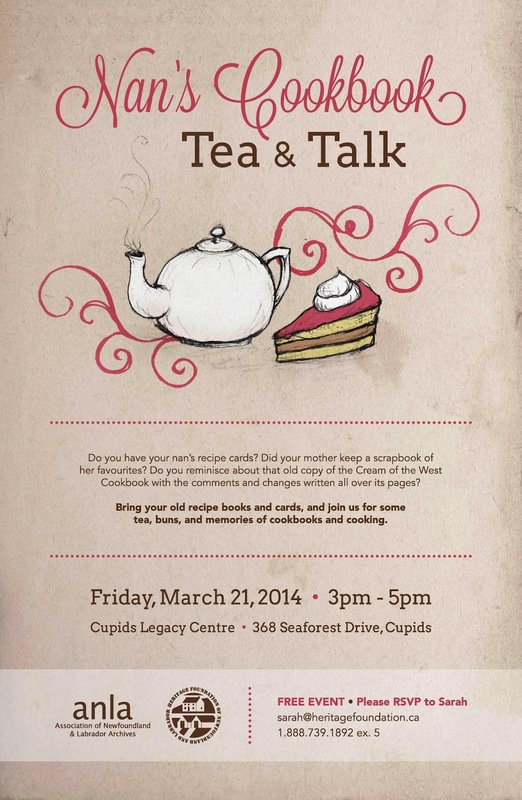 Bring your old recipe books and cards, and join us for some tea, buns, and memories of cookbooks and cooking.